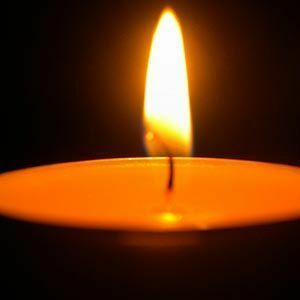 BROWDER - Edgar H. Mann, 82, of Browder, died Thursday, December 29, 2016, at his home. Mr. Mann was born November 10, 1934, in Muhlenberg County. He was a die cast manager and a member of Cleaton Baptist Church. He is survived by his wife, Addie Mae Mann; sons Kevin (Penny) Mann of Browder and Eddie (Alex) Mann of California; and grandchildren Nicole, Jacob, Rachel, and Matthew. The beautiful and interactive Eternal Tribute tells Edgar's life story the way it deserves to be told in words, pictures and video.